It is not hard to realize that the believer and the Church of God desperately need the Holy Spirit. It is therefore disheartening to know that the same Holy Spirit is despised by the Church and many believers. They mention Him and blab but they deny the power thereof. Even demons believe in the Holy Spirit but they don't worship Him. It is not enough to say you believe when your actions and your words runs contrary to the words of your mouth. The real proof of faith is not in words but in action. The One person giving onto us by the Godhead is that One person that we choose to ignore. You despise the Holy Spirit at your peril and the corporate life of your denominations. The more we step into the end time gross darkness shall dwell on the earth. The Holy Spirit is the antidote and solution against this darkness. The truth of the scriptures still reads " it is not by might neither by power but my Spirit says the Lord". Jesus came to show us the Father and how a man in God should live on earth. Those of us that are born of the Spirit learns how a man should live godly on earth through Jesus. Jesus' birth was of the Spirit. What was birth by the Spirit must also be lived by the Spirit. A believer must continue to derive the source of sustenance from the Holy Spirit. Paul the apostle asked the Galatians church that who has bewitched them because they refuse to continue in the Spirit like when they started. What will destroy the work of the devil is not gold but the power of the Holy Spirit. The raw resurrection power. Go wait in Jerusalem until you receive power of the Holy Spirit. That is the only way to bring heaven on earth. The power of God by the Holy Ghost. 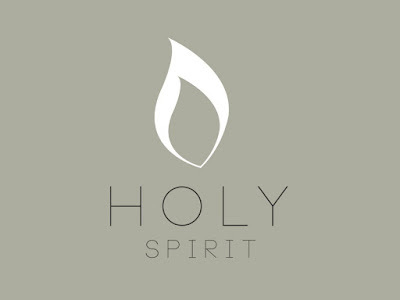 Many believers are filled with stories of the past exploits but have forgotten that the Holy Ghost is of the present. "That thing that God has brought you to the earth to do can only be possible by the power of the Holy Ghost." "I don't have the Holy Ghost He has me. I am not made on my own." 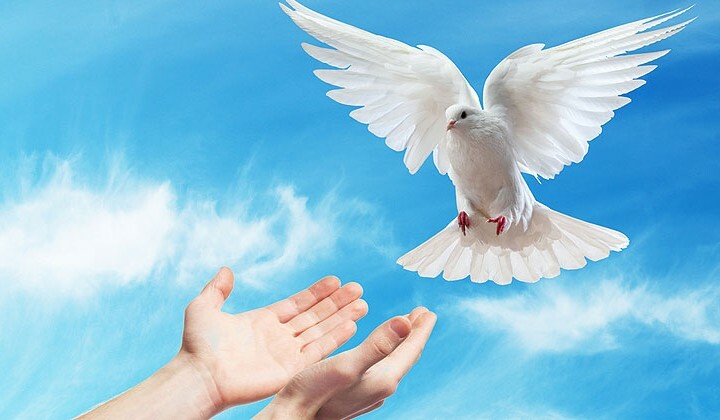 The first 30 years of Jesus life was normal life experience without the spectacular until the Holy Spirit indwells Him and everything changed after He was baptized with the Holy Ghost. He moved further to announced His mission which will be accomplished by the Holy Spirit. Thereafter every leper he met got cleansed, the dead rose, the barren got children, the spectacular happened wherever He went. The force and the power behind the rapture is the power of the Holy Spirit. The Holy Spirit is The Executive Power of The Godhead. Whatever God creates He creates with a purpose but the earth was without form and void at the beginning so with the power of the Holy Spirit, light came and order came to the disorderly earth at creation.